Patients undergoing arthroscopic shoulder surgery have routinely received pain pumps to assist in their recovery in recent years. However, new studies suggest that these pumps may deliver too much medicine. The overdosing can destroy cartilage, and may lead to a condition known as Postarthroscopic Glenohumeral Chondrolysis. This condition is very painful, and may be severely debilitating. Pain pumps, which deliver controlled amounts of local anesthetics to manage pain after a surgical procedure, have become popular with physicians because they can reduce recovery time while eliminating certain unwanted side effects of many narcotic pain relievers. However, a recent study published by The American Journal of Sports Medicine identified intra-articular pain pumps as the likely cause of Postarthroscopic Glenohumeral Chondrolysis (PAGCL). PAGCL occurs when the cartilage located within the shoulder joint begins to deteriorate – and has no consistently successful treatment; often resulting in permanent shoulder pain and loss of mobility. PAGCL is one of the most common complications following shoulder surgeries – but it only occurs in patients who received a shoulder pain pump filled with bupivacaine and epinephrine during their surgery. In fact, studies now suggest that up to 63% of arthroscopic shoulder surgery patients who receive a post-operative pain pump may develop PAGCL. Symptoms associated with PAGCL typically manifest 3-12 months after shoulder surgery and can include: Shoulder pain whether in motion or at rest; clicking, popping or grinding of the shoulder; shoulder stiffness or weakness; and decreased range of motion. 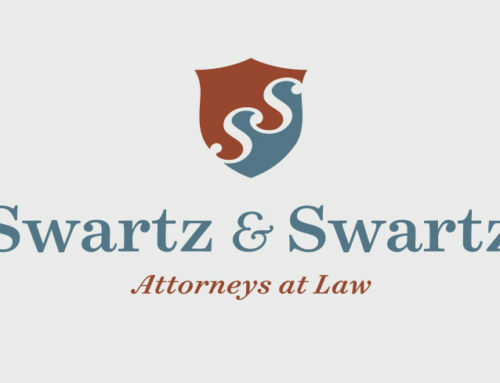 If you or a loved one has experienced serious injuries due to use of a pain pump, contact the Boston law office of Swartz & Swartz, P.C.. We will answer your questions and protect your legal rights. Speak with a personal injury lawyer today by calling (617) 742-1900, or toll free outside of Boston, 1-800-545-3732.